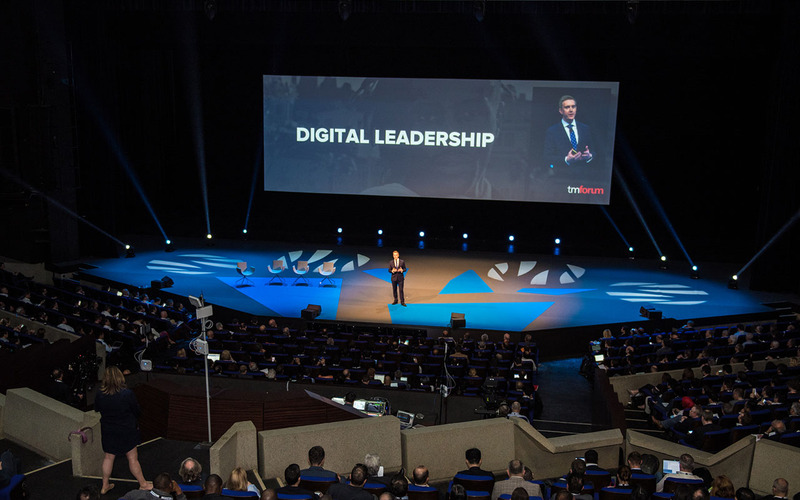 Globetom is participating in two catalyst projects that will be showcased at the TM Forum’s Digital Transformation World (DTW) congress in Nice from 16 to 18 May 2018. Globetom’s TM Forum API contributions, as well as Globetom’s own technology platforms, will be showcased as part of the catalyst projects. 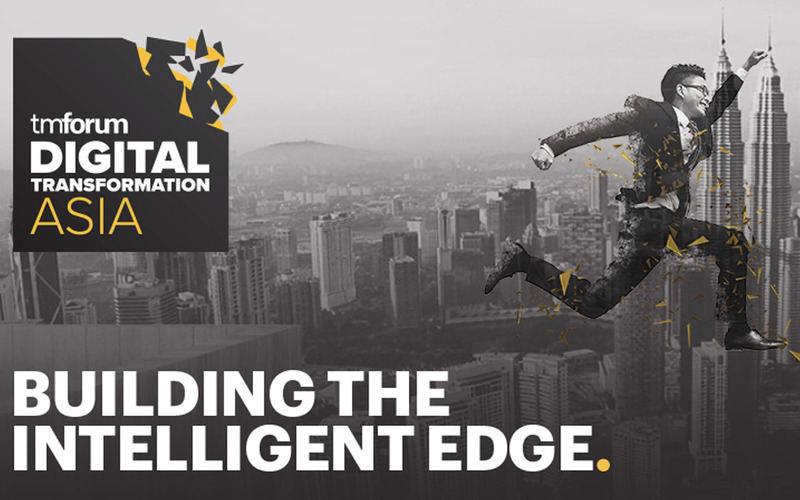 Please visit Globetom in the Catalyst Project area at Digital Transformation World where we will be able to showcase how our technologies are used in the catalyst projects and how Globetom is delivering as a next-generation platform enabler. 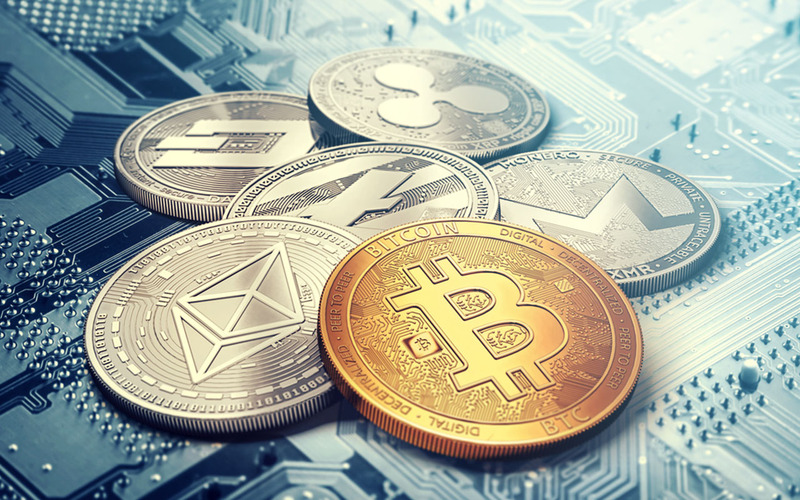 The Phygital Shop Catalyst involves blending the physical and digital interactions which a customer has with the communication service provider (CSP) to create an ecosystem between the CSP and the customer across both the real and virtual worlds. The aim of the Catalyst is to improve the customer experience instore and online and reinvent the customer relationship through gamification, robots, AI, GDRP compliance, a personalised Loyalty Programme and automation. 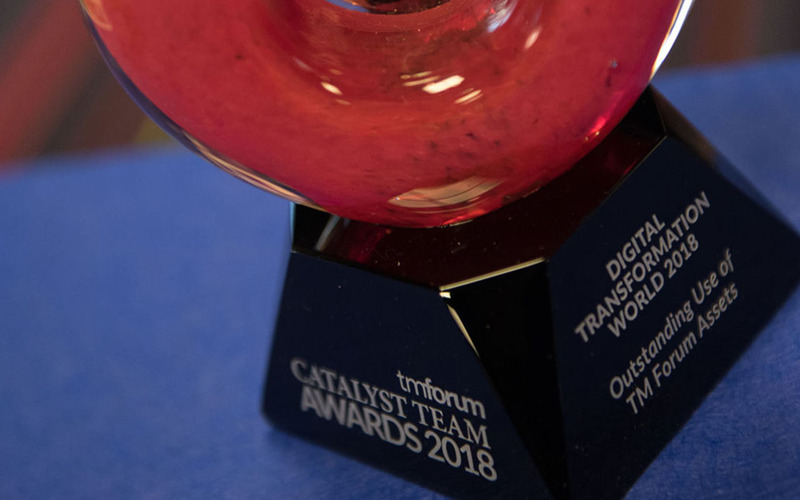 The Catalyst Leverages TM Forum Open APIs and GDPR management to build a Trusted Open Digital Ecosystem. This will allow the CPS to decrease churn rates and onboard partners more efficiently.